Unwelcome House Guests in Your Eaves and Siding? You are sitting outside in your Maple Grove yard, deck, or patio enjoying the beautiful warm day when you notice unwelcome guests. There are wasps or bees flying in and out of your eaves and nice new siding that was just installed by your siding contractor. Some of them are even carrying grass and mud to fortify their nests. Witnessing this happening doesn’t give you a good feeling and you realize you need to deal with the problem quickly and prevent it from happening again. Wasp and bee colonies form in the spring and this is when they start building nests in siding and under the eaves of your home. The best prevention is to spray insecticide in your siding and eaves before nesting begins. If this isn’t possible, then spray as soon as you see them to kill off any wasps and bees that have already started building nests. Hire a Maple Grove professional if you’re unsure about proper treatment and make sure that you’re diligent in further nest prevention by spraying when needed. This type of prevention deters the queens from building nests in your home, and a follow-up treatment in fall eliminates any pests that survived the spring and summer spraying. With winter approaching, you might think that the wasp and bee nests in your eaves and siding aren’t an issue because the cold weather should kill the pests. Unfortunately, as every good siding contractor knows, this isn’t the case because pests go dormant in the winter instead of dying. With nests in your home exterior, there’s a good chance they’ve worked further into your walls and will emerge inside your warm home during the cold months. Dealing with wasps and bees emerging inside your Maple Grove home in the winter involves drilling small holes in walls and injecting insecticide into affected wall cavities. Such a task is something you can do on your own but, when in doubt, hire a professional who recognizes all the signs of a pest infestation and knows exactly how to treat it. Updating your exterior with new siding, roofing and gutters from Midwest Exteriors increases the value of your Maple Grove home both visually and monetarily. Keeping your home looking beautiful with the aid of a professional siding contractor insures that your property always has great curb appeal. Preventing pests from claiming your home as their own with proper treatment gives you peace of mind and the ability to enjoy your personal oasis. Midwest Exteriors Plus is a locally owned certified siding contractor who can steer you in the right direction with dealing with pests in your eaves in sidings. 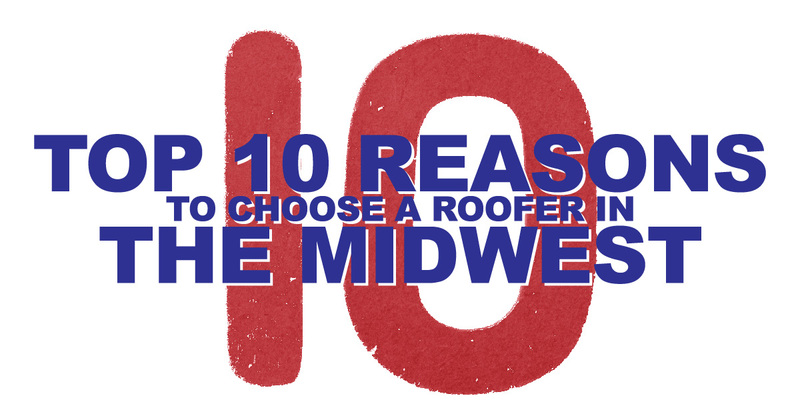 Contact Midwest Exteriors for more information and for all your home exterior needs.